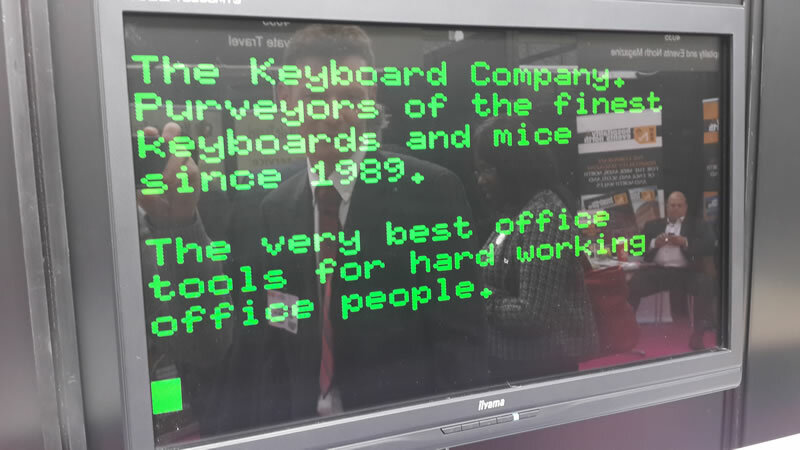 Home › Articles › Meet KeyboardCo at Office Show! Want to try some of the best keyboards and mice in the world? The Keyboard Company is going to the Office* Show on October 7th and 8th, giving you the chance to get up close and personal with some of our most loved input devices – for writing, gaming, cleanliness and more. 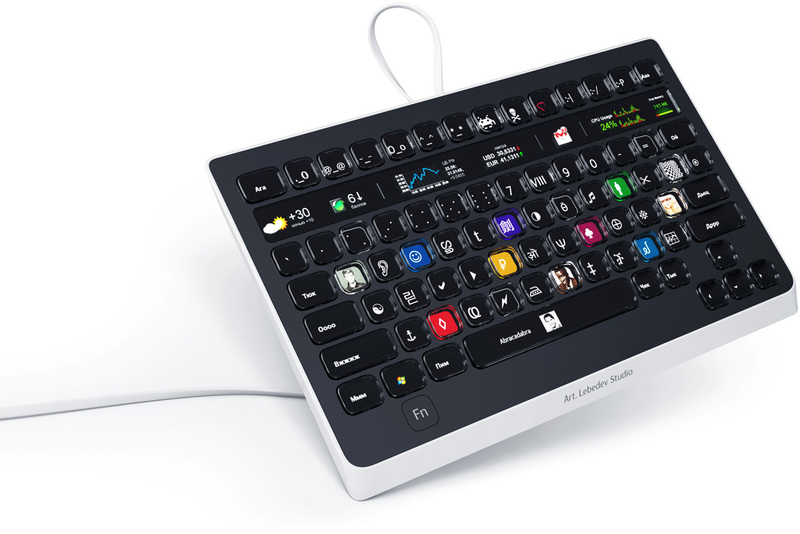 We’ll have a wide assortment of keyboards at the event, including a rarity: the Optimus Popularis keyboard. This keyboard is a more affordable but still extremely high-end version of the Optimus Maximus keyboard. It has 77 keys, with an LCD panel behind that allows you to make these keys look like literally anything you want, from common shortcuts to complicated macros. Very few of these keyboards were ever produced, so this is likely your one chance to see it in the wild. We’ll also be bring our best Filco, Max Keyboard and Matias mechanical keyboards for you to try. If you aren’t sure which switch is the one for you, then this is event to go to. We’ll have the keyboards hooked up to some laptops, so you’ll be able to test your typing skills with each and get a real feel of them. This is particularly good for the rarer keyboards on offer, including the beautiful electro-capacitive feel of the Topre keyboards and the Quiet Click switches of some Matias keyboards. We’ll even have the Truly Ergonomic keyboard on station, which is sure to confuse – at first – and then amaze! Befitting the show, we’ll also come prepared with a range of fully washable Seal Shield keyboards and mice, appropriate for industrial, medical or just plain messy settings. If you want a keyboard that can easily be washed, dried and put into service, you’ll definitely want to try these keyboards out. We’re also introducing a new super-sterile all-glass keyboard called Cleankeys, which is quite remarkable. We’re rounding out the washable category with the Sterile Flat, another excellent keyboard for anyone that’s keen to stamp out germs. Entry to the Office* Show is free, but you must register for a pass before the event. We’ll be at booth 5030, towards the left side of the hall as you enter. The show is being held at Olympia in London, which is easy to reach via underground, bus, train or car. For more information on getting to the event and other details, please visit the official website at officeshow.co.uk. Are you going to the Office* Show? Let us know by leaving a comment below, or speak to us on Twitter @keyboardco or on Facebook at KeyboardCo. Thanks for checking out the article, and we hope to see you at the show!